Three letters that are very important when it comes to LP as a person and musician. They stand for ukulele, whistle & yoga. 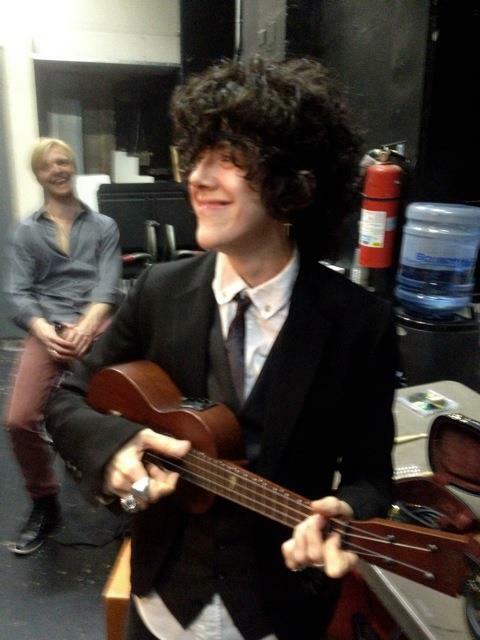 So let’s start with uke. From interview with Guitar Magazine (December 2014): What was it about the ukulele that attracted you to it and when did you start playing? 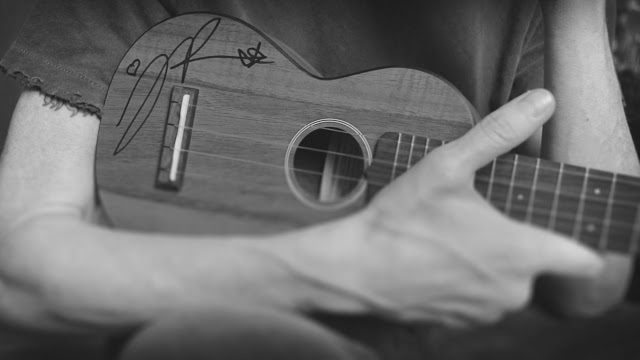 From interview with Ukulele Magazine (February 2015): I often hear people say it’s impossible to write sad songs on a ukulele, but you do that on the record’s title track. print screen of “Brunch with Bridget” – it’s one of my favourite interviews with LP. You were a guitarist then before that? 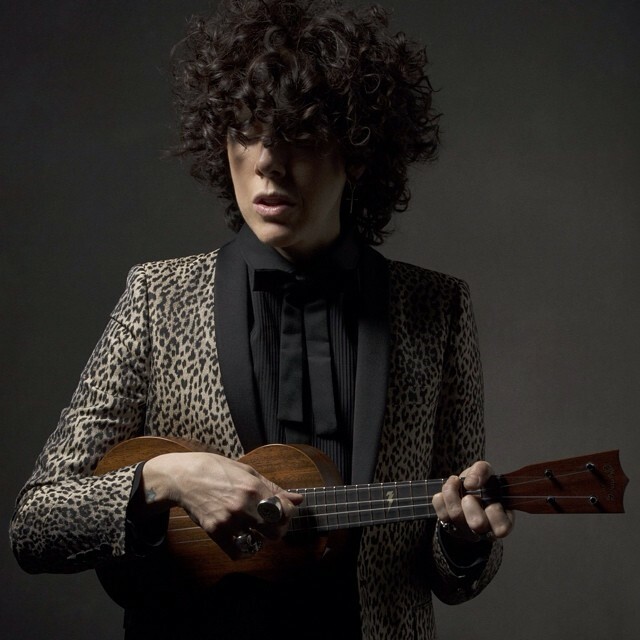 LP received her first custom made ukulele by Martin Guitar in 2012, backstage at Joe’s Pub ahead of her show. 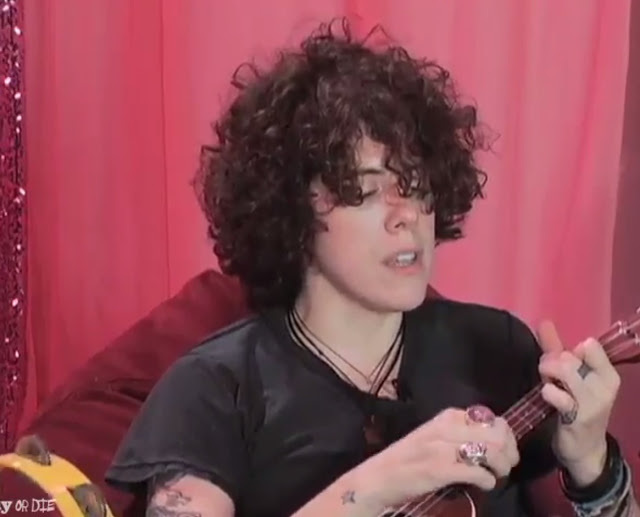 And to my amazement I have found the video of her performance from that night and you can hear LP saying that it’s the first time she is playing her new uke. For video click here. After interview „My Girlfriend is a lesbian“ (December, 2016): You got us amazed with your whistling. Tell us your secret, how do you do that? Also back in September 2015 LP was invited by the band JR JR to perform with them (to whistle to be more exact) their song ‘Gone’ at the Conan O’Brien late night show. To see LP’s incredible range of whistling I recommend two videos, one from 2014 “Whistle Off“. She is amazing. And another one, more fresh from 2016, recorded in Russia. Title: “LP насвистывает «Lost on You», «Other People» и Моцарта”. To view it click here. Also during her various video interviews LP says that yoga is very important part of her life, it’s something that keeps her sane and freshes her mind. 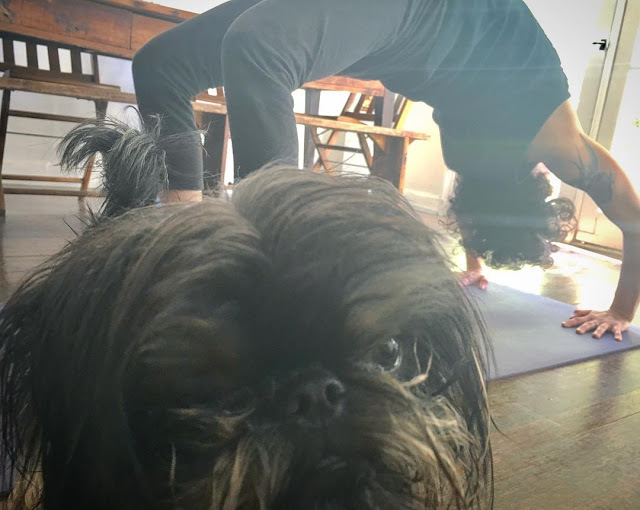 Yoga and meditation (hence her signature beaded necklace she has on all the time).